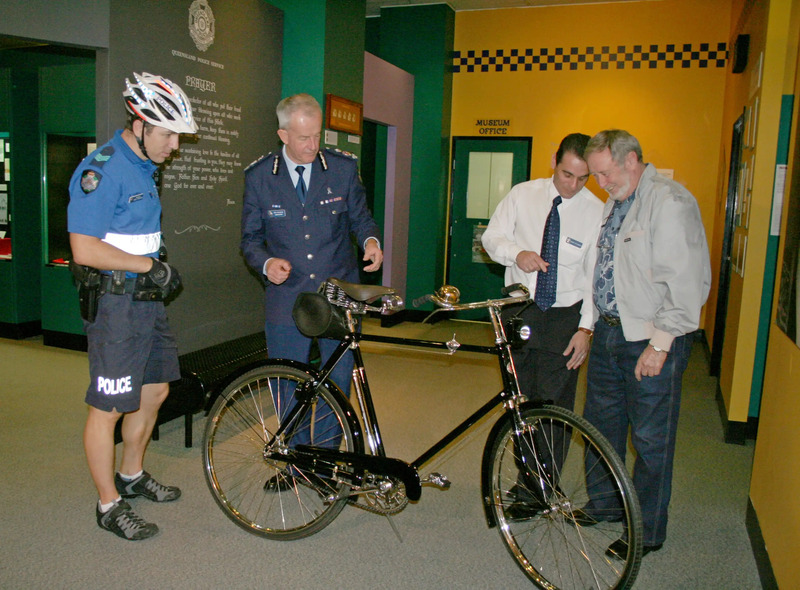 The Friends of the Queensland Police Museum is a committed group devoted to the advancement of the Queensland Police Museum and to the enhancement and effective sharing of knowledge concerning the history of policing in Queensland. The history of the Queensland Police since separation from New South Wales and its establishment in 1864 is a story of evolution from a settler policing force into a modern law enforcement agency. 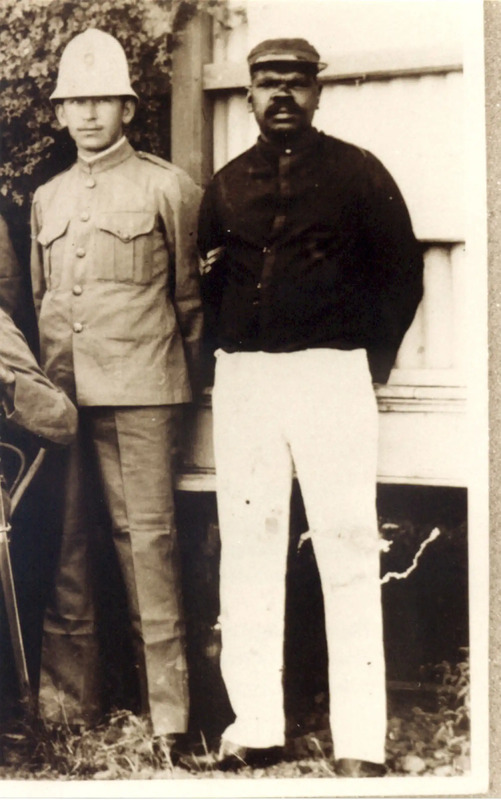 The FQPM aims to ensure this rich history is collected and recorded and to encourage members of the Queensland Police family to contribute their experiences as part of this story. 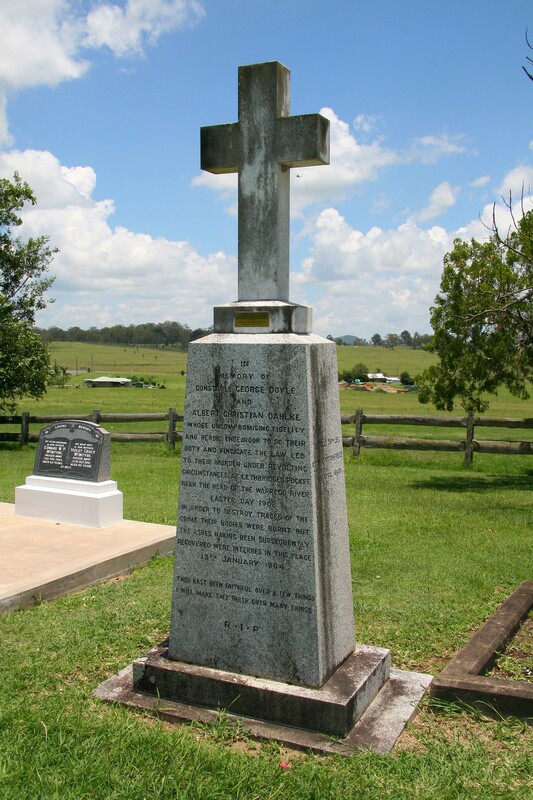 The FQPM aims to identify and maintain historical markers relating to the history of the Queensland Police. Monuments, significant sites, equipment used, awards and mementos relating to the policing of Queensland are the focus of support to the Queensland Police Museum. The daily life of men and women who perform the duty of police is carried out with the knowledge that the task can at times be dangerous and occasionally lives are lost. Colleagues and the community pay tribute to such sacrifice and the FQPM aspires to ensure that their memory and final resting place is a place of honour. 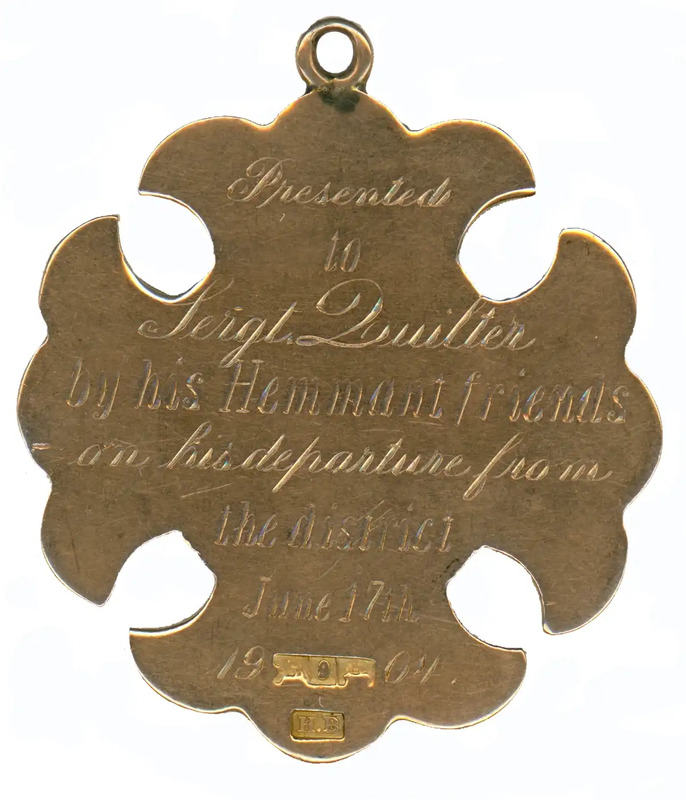 Take a look at our interesting and collectable merchandise. All proceeds assist us to preserve Queensland Police history. The FQPM membership is made up of people with a background in policing and/or an interest in the history of policing in Queensland. New members are welcome, as all of our activities are funded by membership subscriptions and donations.